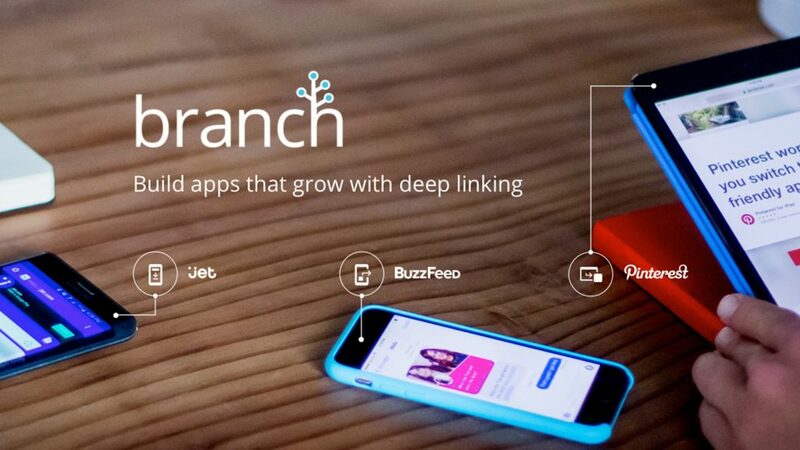 Branch, the leading deep linking solution for app developers and marketers, has raised $60M in Series C funding from Playground Ventures. This brings the total financing to $113.05M. The venture fund is owned by Android’s Co-founder Andy Rubin. Other participants of this funding round included New Enterprise Associates, Founders Fund, Pear Ventures, Samsung Ventures, Madrona Ventures, Cowboy Ventures and Ben Narasin. 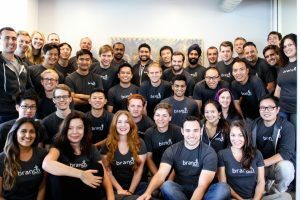 Branch (formerly Branch Metrics) intends to use the funds to speed up adoption of its deep linking platform to improve the mobile experience. It aims to unify marketing attribution across channels, devices, and platforms. Prior to this, Branch secured $53M in funding, including a $35M from Founders Fund in January’16. Alex Austin, Mada Seghete, Mike Molinet, and Dmitri Gaskin, started Branch while looking for a solution to the limitations imposed by app stores on user acquisition while they worked for Kindred Prints, a photo printing apps firm. Started in 2014, Branch plans to open offices in Asian markets like India, Indonesia, and Singapore. Snapdeal, Zomato, and Goibibo are its Indian clients. Among it’s other 3500 + global clientele are Airbnb, Pinterest, SeatGeek, Reddit, Tinder, Starbucks, and Slack. Branch’s deep linking technology doubles app user engagement cuts user acquisition costs by 30 percent, and obtain nearly double the retention rate. It allows app marketers to create deep links between web and app content, as well as email to app content. It connects to a number of analytics tools allowing marketers to test different campaigns and discover which are most effective for driving downloads or even commerce in-app. Deep links power referral systems, sharing links and invites with full attribution and analytics for apps. user acquisition through links that passed data through installs to help grow their app’s user base. Branch’s basic hyperlinking integrations are free. The revenue is generated from premium integrations like their deep linked email feature, data integrations, re-targeting ads, and their ‘Journey’ Smart banner features. “Links were the foundation of the internet, making the transition from one website to another completely seamless. However, as native mobile apps have become the preferred medium for engagement, those traditional web links have broken, leading to wasted marketing spend and leaving users with frustrating experiences,” said Alex Austin, CEO, and co-founder of Branch.